45-Piece Strawberry Street Nova Square Banquet Dinnerware Set Only $59 + FREE Shipping! 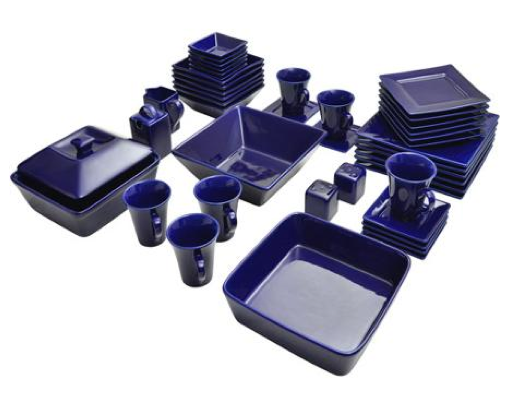 You are here: Home / Great Deals / 45-Piece Strawberry Street Nova Square Banquet Dinnerware Set Only $59 + FREE Shipping! Looking for a new set of plates, mugs and coffee cups? Then you have got to check out this HOT deal on this 45-Piece Strawberry Street Nova Square Banquet Dinnerware Set for only $59 + FREE Shipping!! Yes, 45 pieces! And they have several color choices!